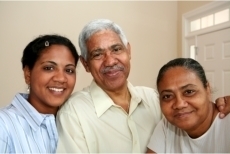 New Life Home Health Care LLC strives to exhibit proficiency in providing care for your family. It is our mission to deliver quality health services to clients at home. You will no longer have to travel far or stay in the hospital for long periods of time. 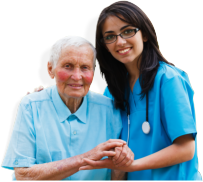 It is now possible to continue your recovery at home with the help of our home health care staff. Your wellbeing and your child’s health will be in safe hands. The Maternal Infant Health Program serves newborns up to infants who are one year of age. Women and men who qualifies for Medicaid and have children between the age of new born to one year of age. Also all Medicaid eligible pregnant women may receive services in MIHP.